Fell a thousand more Nazis! 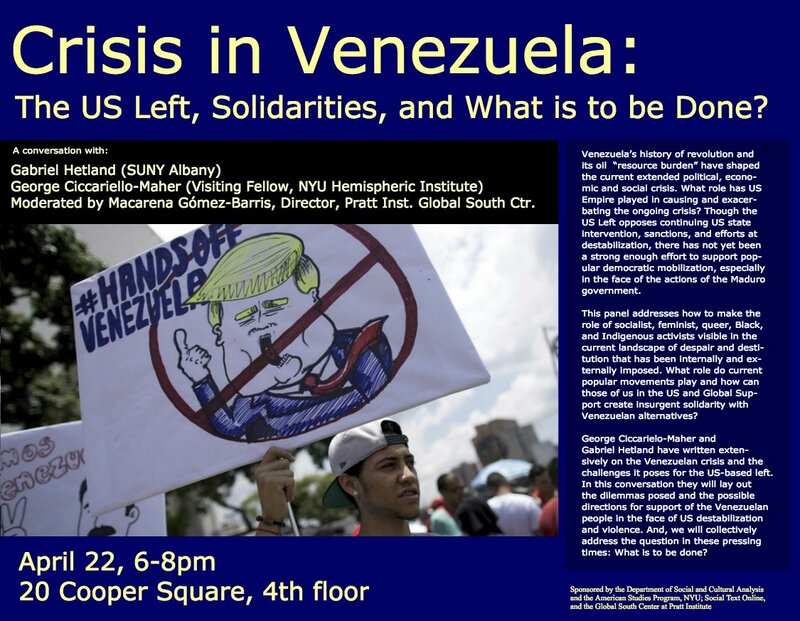 Crisis in Venezuela, Monday at 6pm, NYU. 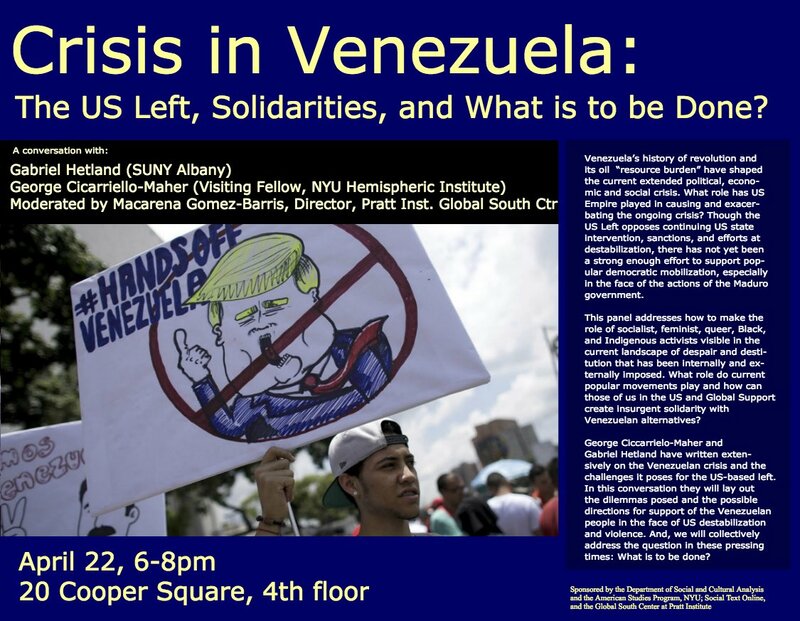 This is meant to be an informal engaged discussion about solidarity with popular mobilizations in Venezuela. 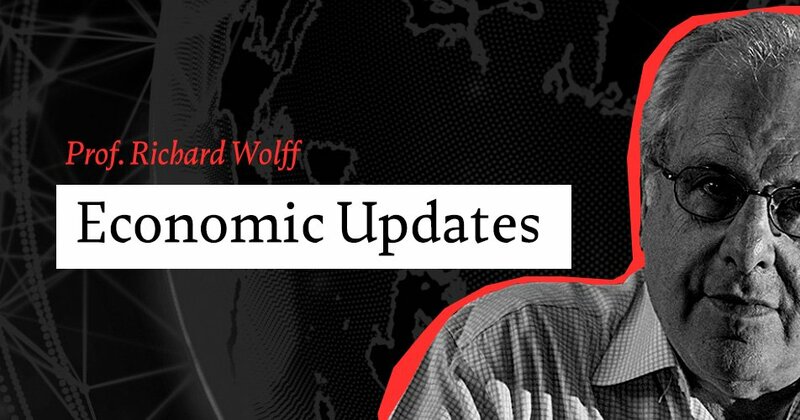 What can US-based leftists do to support popular mobilizations? 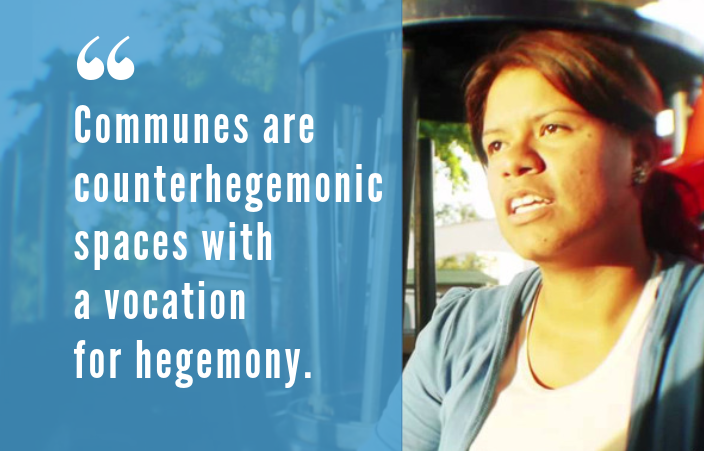 What is happening to the Bolivarian revolution? A man defended his daughter from a sexual predator by shooting him 6 times. The father is then labelled a "shooter". In this case, liberal anti-gun rhetoric dehumanizes a hero.